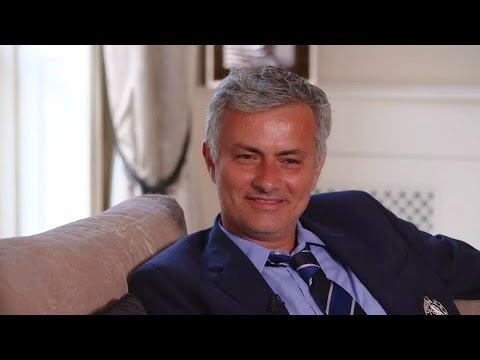 The complete Jose Mourinho Premiership winning interview two hours after game. "I'm very happy. I'm very proud of the boys. New group, new team and lots of players without a Premier League title with the pressure to succeed a fantastic generation of Chelsea players."